we drink, and the ground we walk on. 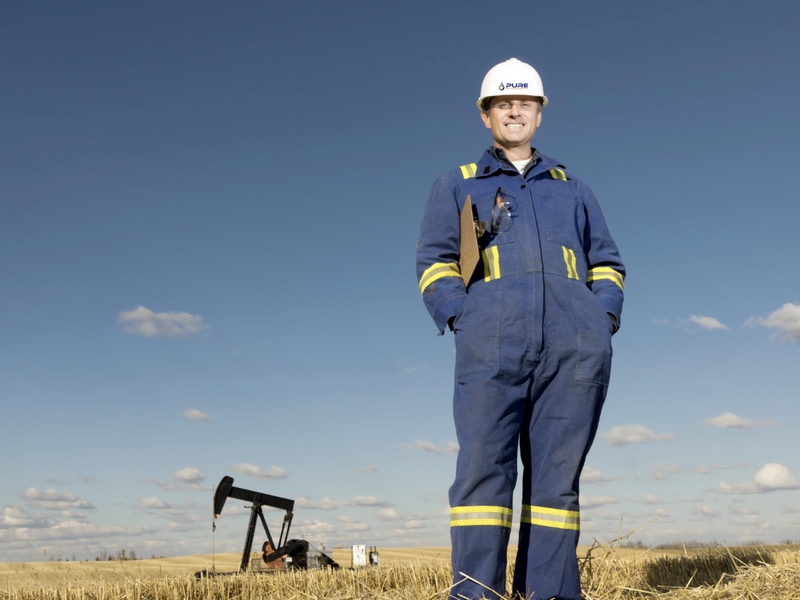 Pure Environmental provides best-in-class, responsible and sustainable solutions for our partners and clients in the Oil and Gas, Mining, Industrial, community and government sectors. We work to protect the air we breathe, the ground we walk on, and the water we drink. Utilizing our expertise in environmentally responsible waste management, Pure Environmental designs, constructs and operates world-class facilities across North America. Pure Environmental is in the process of engineering, constructing and bringing to operations world-class facilities in Canada, the United States and beyond. Our team is deploying industry leading innovative technologies to efficiently, responsibly and sustainably manage biproducts produced during the exploration, production, processing, storage and transportation of oil and gas providing long term liability management and superior environmental protection. Pure Environmental is committed to providing sustainable solutions for a better future for all, working alongside our partners and clients in the Oil & Gas, Mining and Industrial sectors to supply environmentally responsible waste management services. Our leadership team oversees the implementation of strategy and growth priorities to provide long-term value and operational excellence.